It is great to see new content coming out now shot last winter. Really enjoyed this short film by Jake Munro who broke the mould by shooting a group of skiers and boarders together travelling through Japan smashing backcountry powder and booters. The film has an excellent opening credit scene shot in Rhythm Niseko. Just over 4 months now until the lifts start spinning again here in Niseko! ‘The Rising Gaijins’ from Jake Munro on Vimeo. 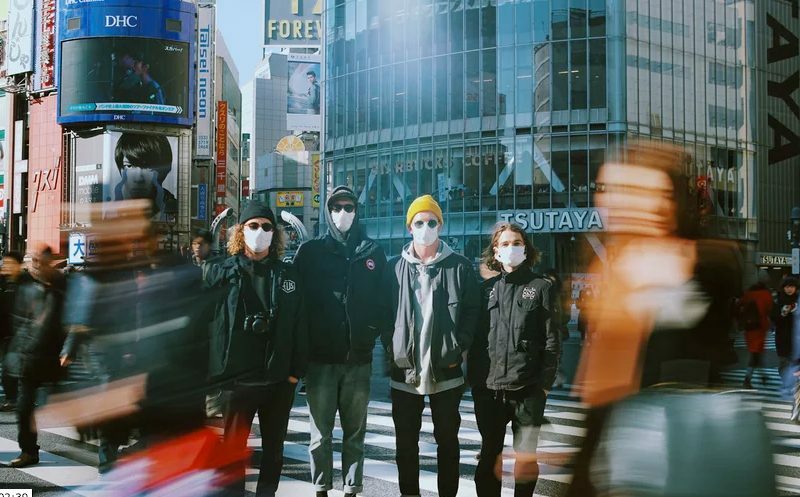 “A short film by Jake Munro of 3 freeskiers & 2 snowboarders from New Zealand who set aside their differences on a trip to the backcountry of Japan & later become.. “The Rising Gaijins’.